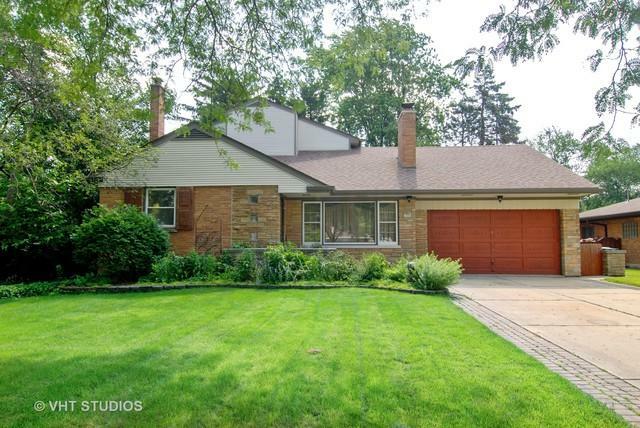 Fabulous Brick Mid Century situated on stunning .43 acre lot, located in a beautiful Riverside neighborhood. This well built 4 bedroom (2 up,2 down) 3 full bath home offers an abundance of living space on all levels. 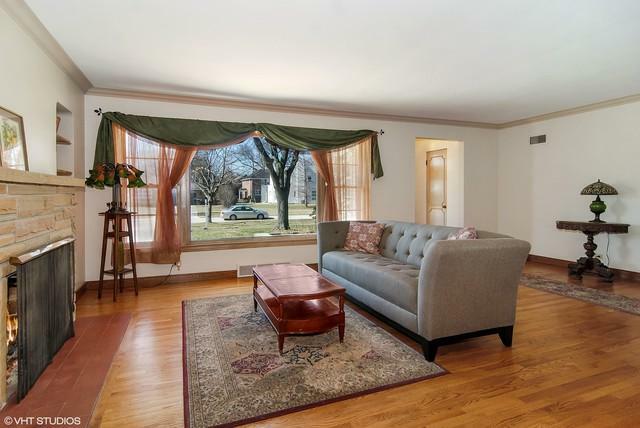 The open and lovely L-shaped Living/Dining Room hosts a gas fireplace, oak flooring and large picture windows. The spacious kitchen with ample breakfast bar overlooks the lush backyard with deck, gazebo and pond. Two large bedrooms and full bath complete the 1st floor. The 2nd floor features an inviting family room, 3rd bedroom, full bath, and huge master bedroom with vaulted ceiling & double closets. 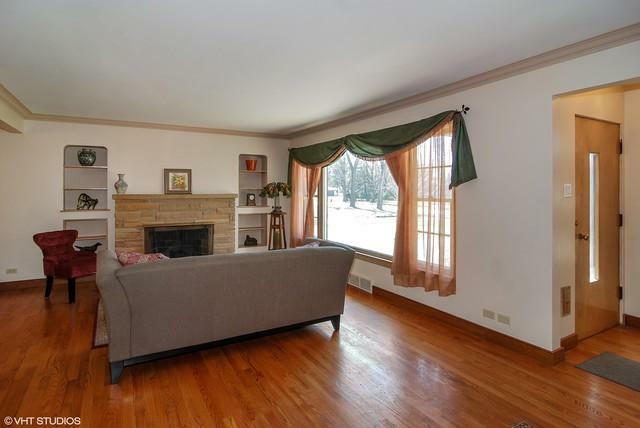 The cozy finished basement with 2nd fireplace, plus 3rd full bath, adds to the livability of this special home. Other features include: new roof (2016) updated 200 amp electrical (2017), flat rubber roof (2017) & tuck pointing (2017), sump pump, overhead sewers, copper plumbing, & more! 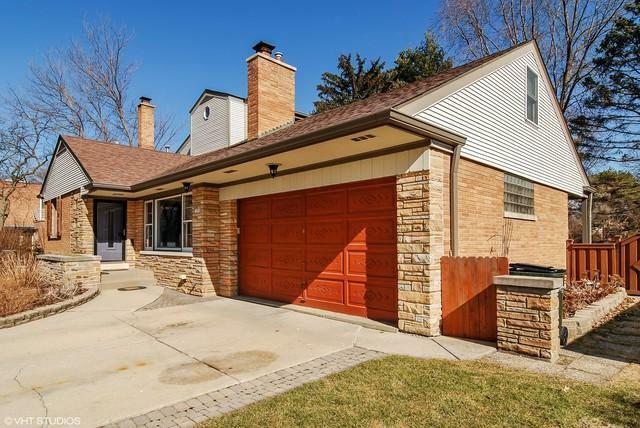 Walkable to Metra, schools, parks, historic downtown and close to major expressways.